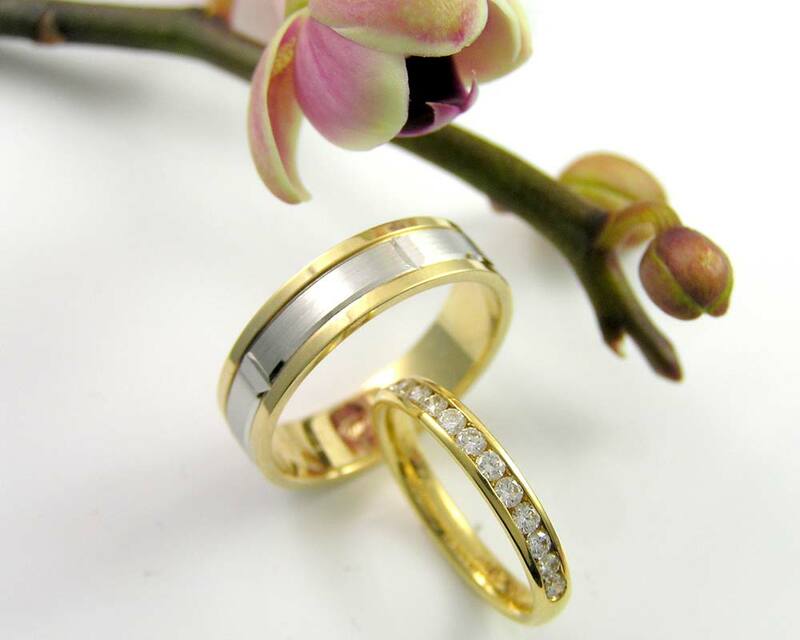 Wedding rings are a symbol of a lasting commitment. 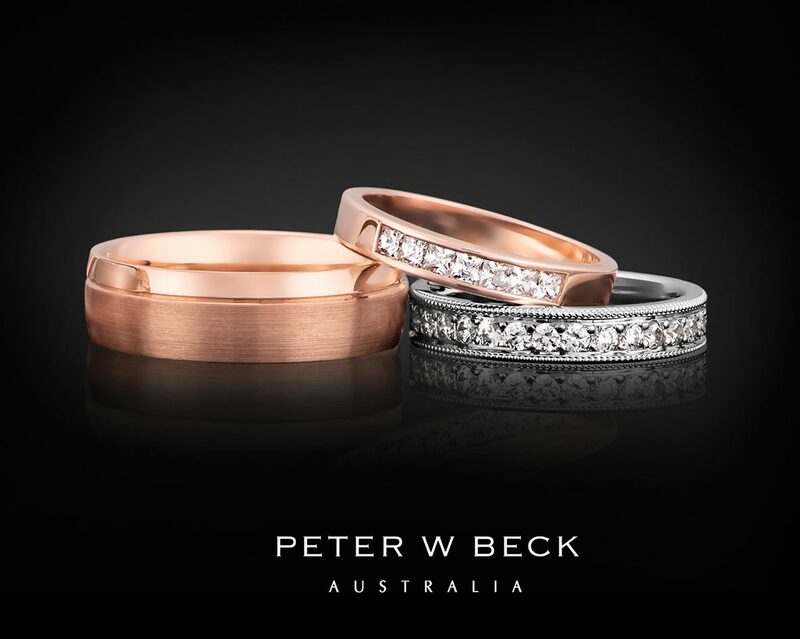 As such we take pride in offering Peter W Beck wedding bands. 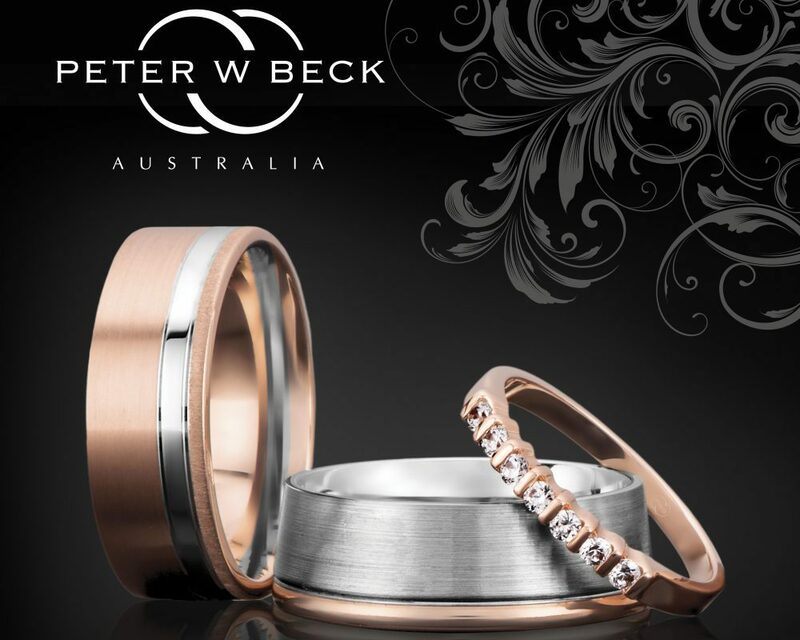 Wedding rings designed to reflect your style as a couple. 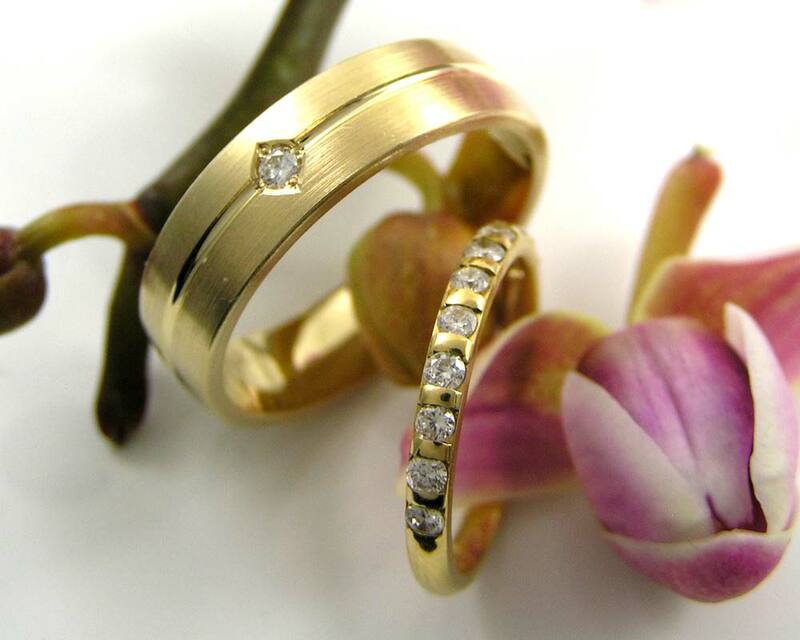 You can choose from a range of options allowing you to create your perfect ring. 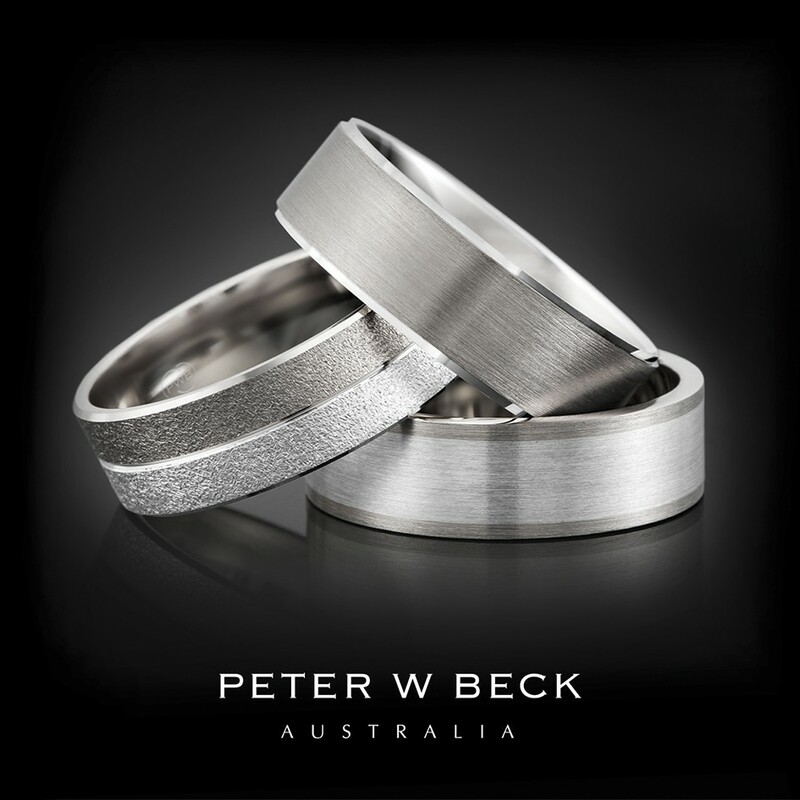 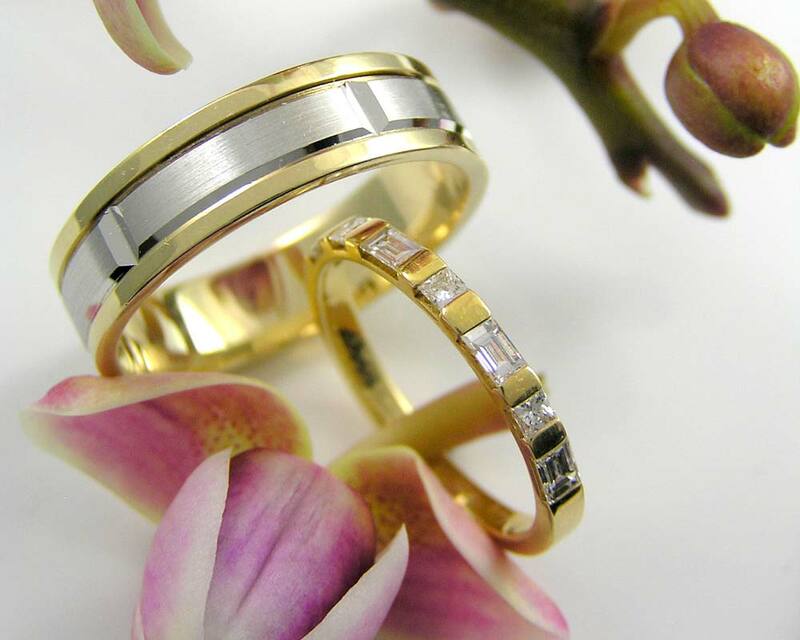 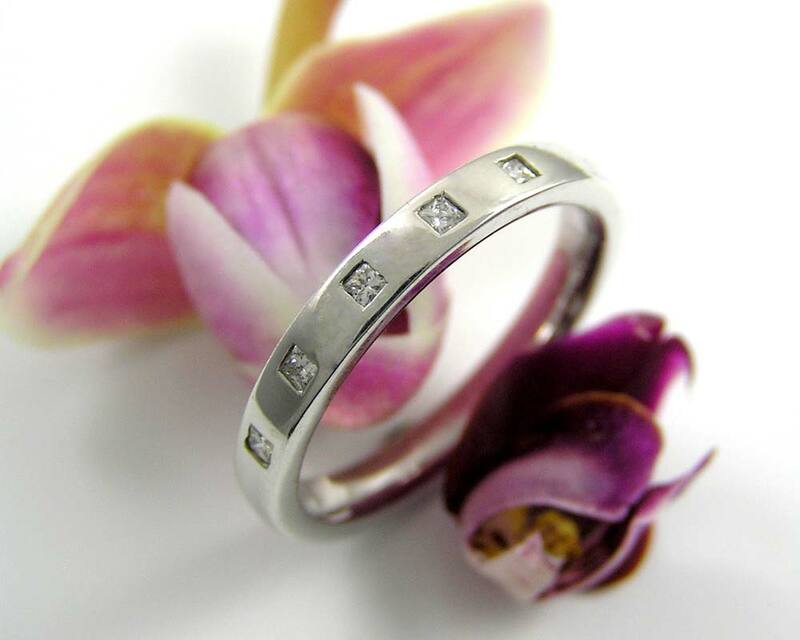 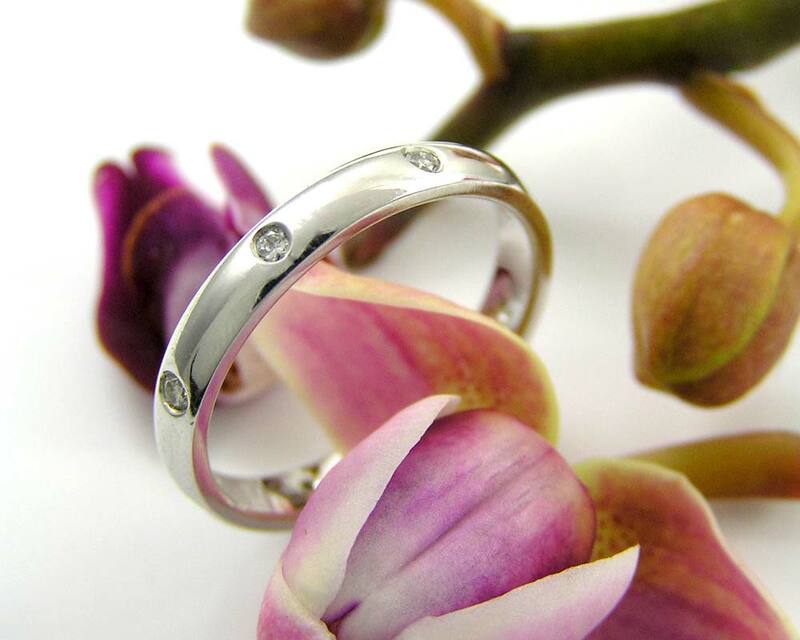 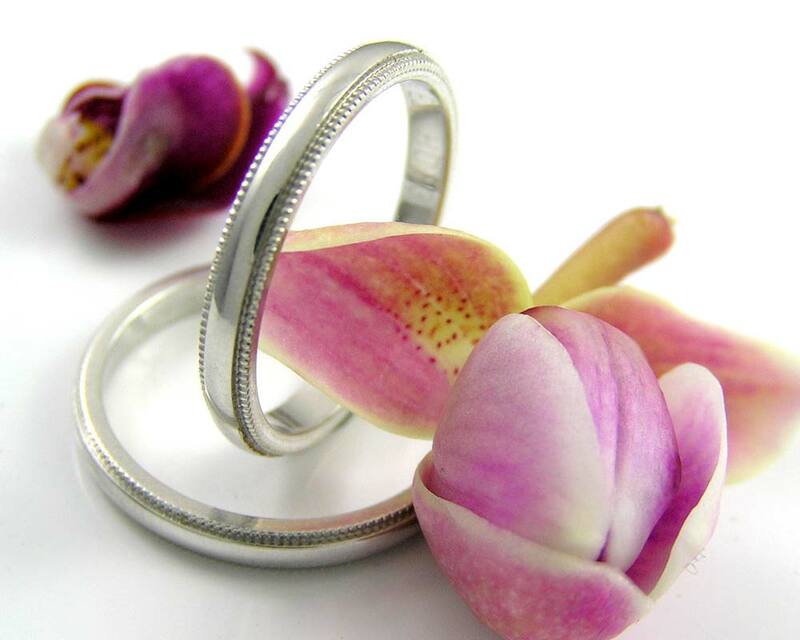 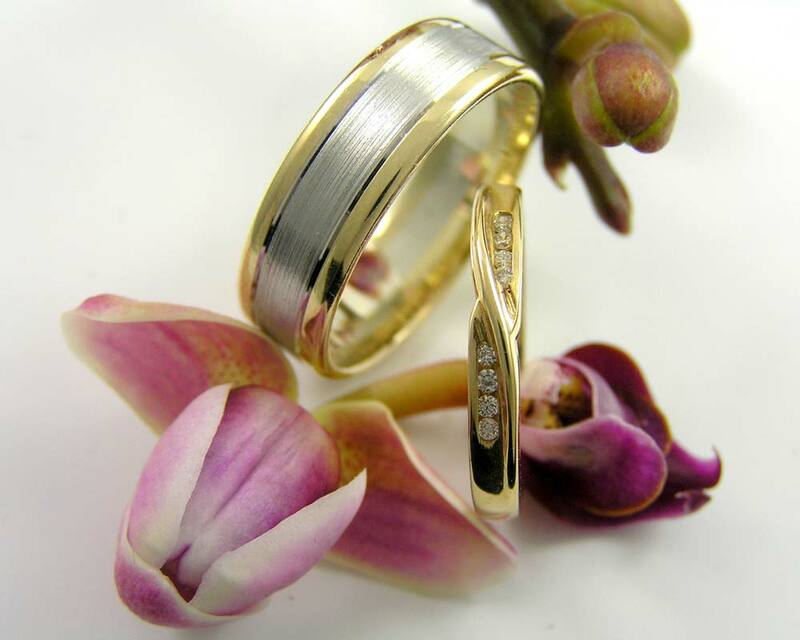 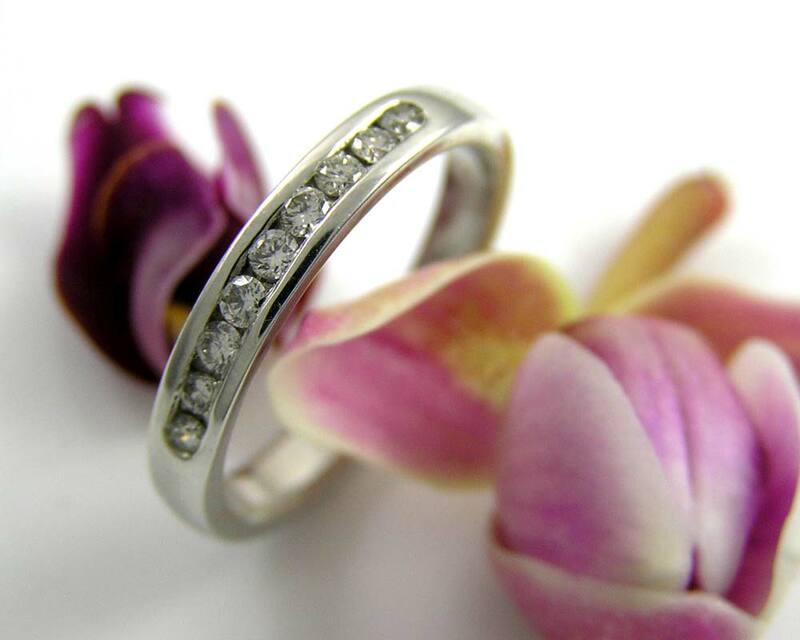 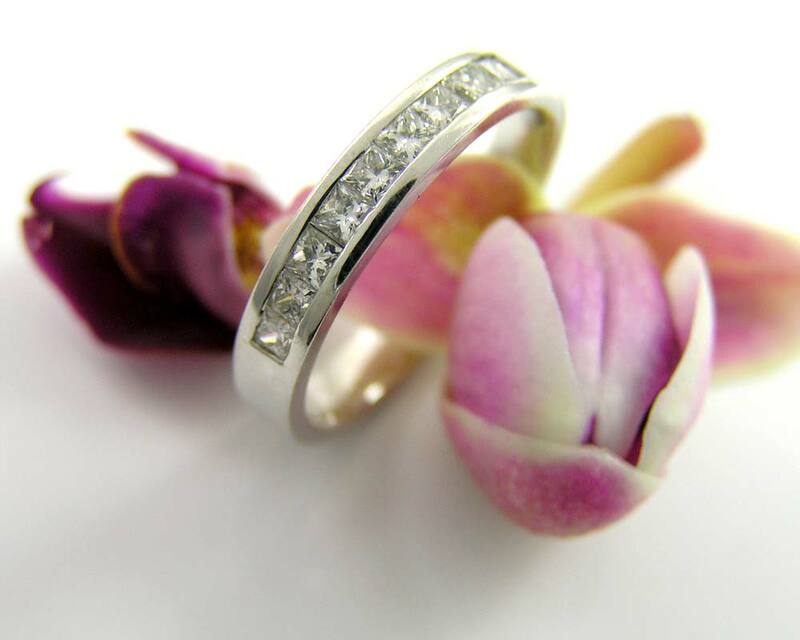 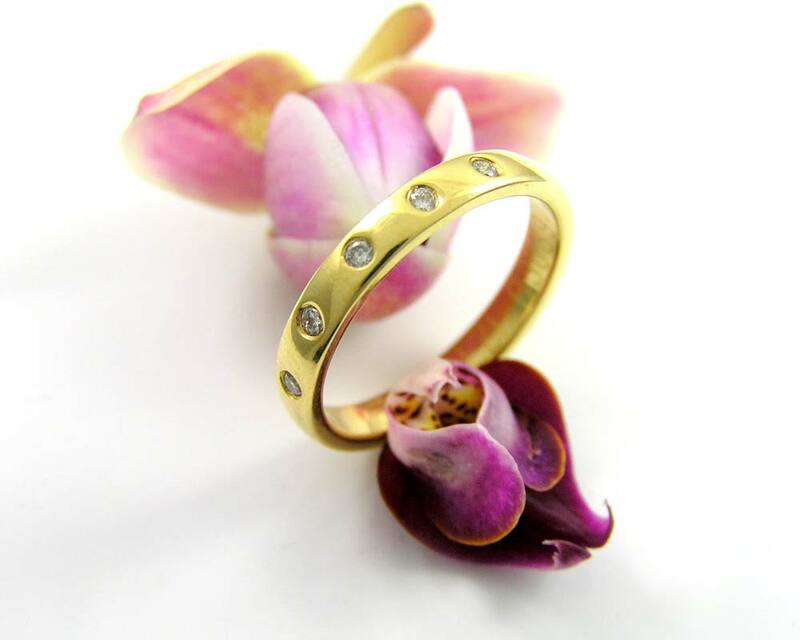 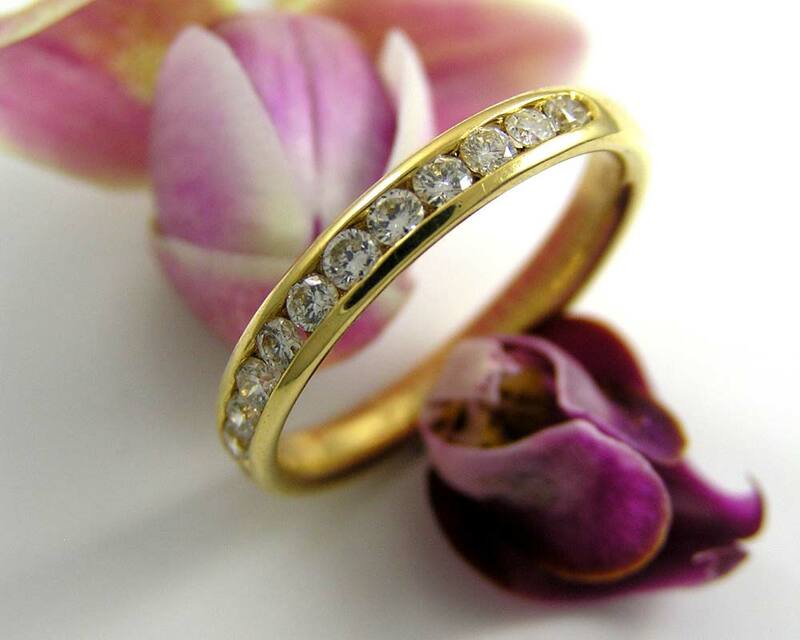 These wedding rings are crafted with exceptional care and are made in Australia! 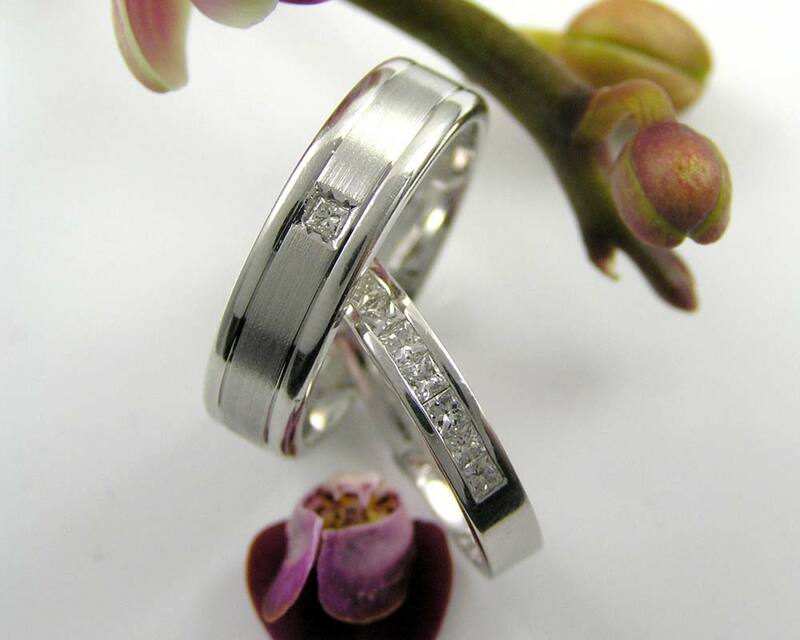 Pictured is a small selection of what is available. 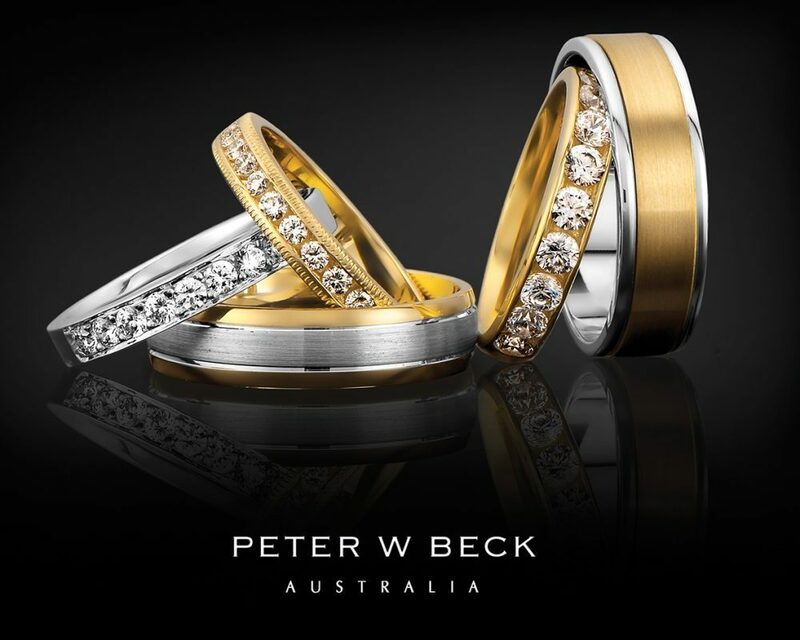 Come in to experience the Peter W Beck difference at Rivers Jewellers today!